Speeding Ticket? We Fight For You. Why Do I Need An Attorney? Can’t I just Handle It On My Own? Sure, you can almost always choose to represent yourself when you’re accused of a traffic violation in Indiana. There is no law that says you have to hire an attorney. But, hiring an attorney is a really good idea for several reasons. The reality is that your lawyer handles traffic offenses professionally, so he knows exactly what to do to secure the best results. 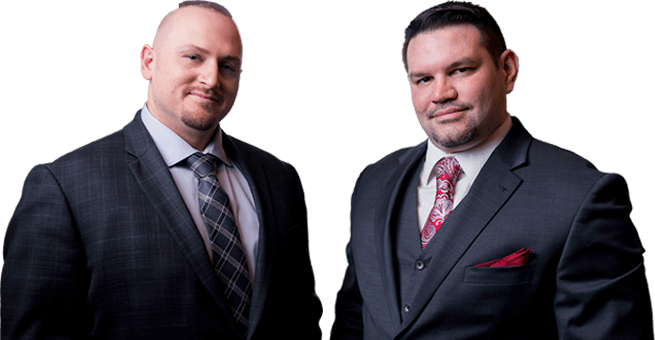 At the Law Offices of Moseley & Martinez, LLC, we know the laws and the procedures necessary to protect our clients. We eliminate the guess work in how to handle things. There’s a lot at stake. If you are found guilty, your insurance rates will go up — in some cases, dramatically. If that’s the case, you’ll probably wish that you had saved money and handled things the right way to begin with by hiring a professional. What if it happens again? Indiana takes traffic offenses seriously. The first one might seem minor, but the second one a few years later carries with it major consequences. When we represent you, we don’t think about just today. We think about how this could affect you down the line. 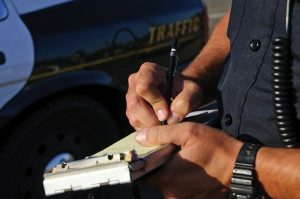 Indiana has habitual traffic offender laws that put into place steep penalties for people accused of multiple traffic violations. Because of the laws, what is only a ticket today could become the loss of a license if you are convicted of a second or third offense. By ignoring the first two or three traffic offenses, you may be putting your license at risk. If you have questions, you can give our northern Indiana traffic violations attorneys a call at (219) 472-8391 or (574) 707-8675. Offering a high level of personal service, attorneys at our Indiana law firm are accessible and available by phone or email. After-hours and weekend appointments are available.